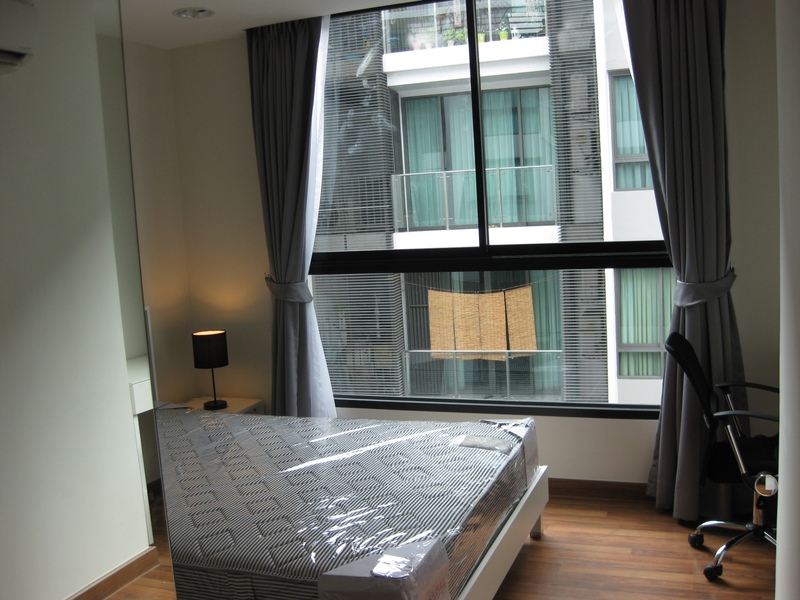 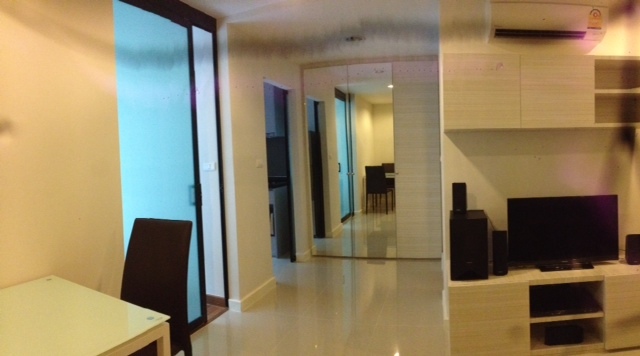 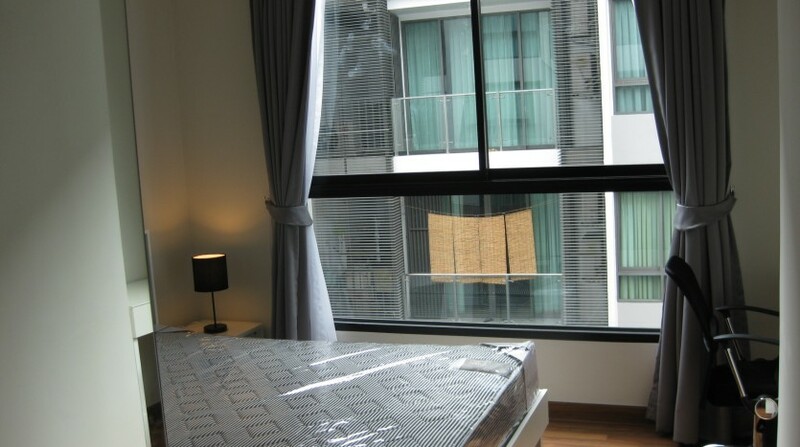 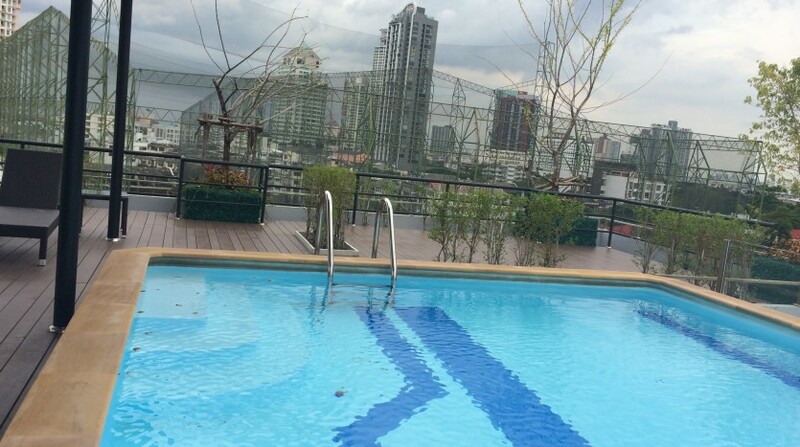 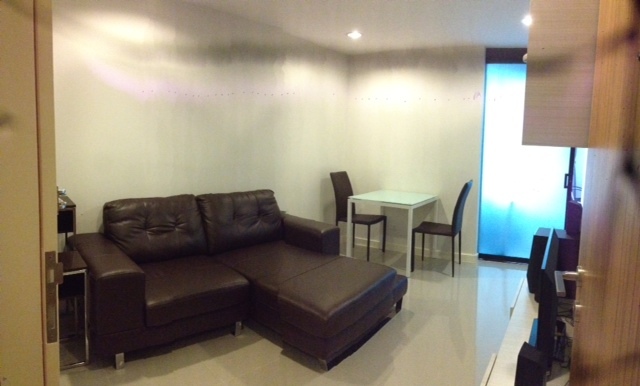 A well maintained one bedroom condo is now available for rent in Ekkamai within a short walking distance to the BTS. 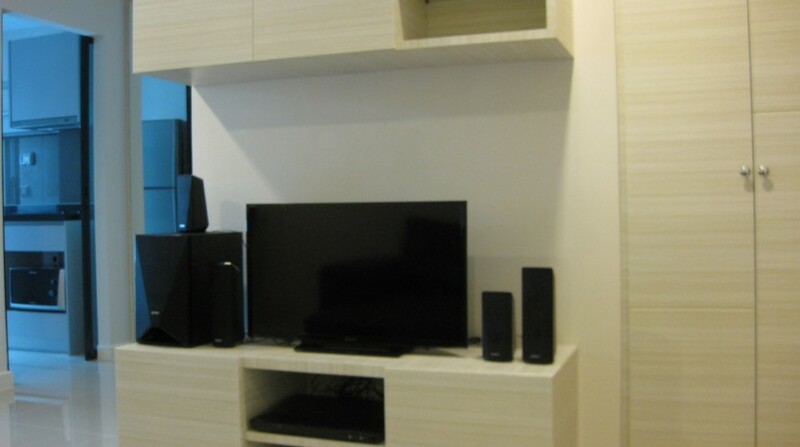 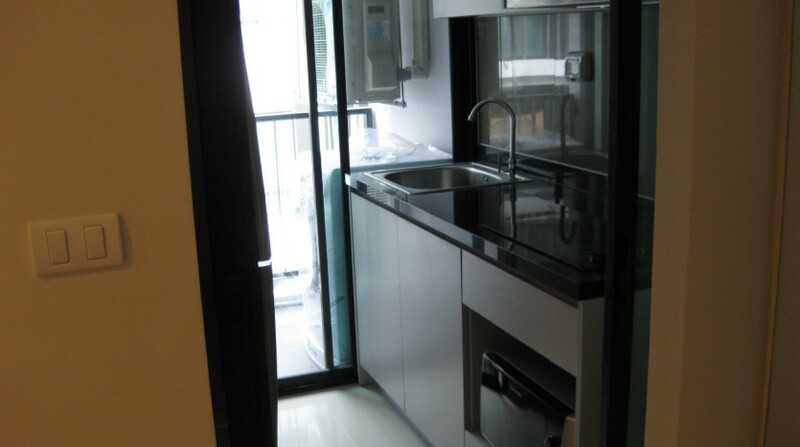 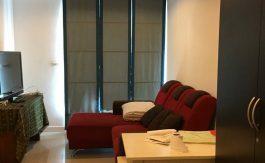 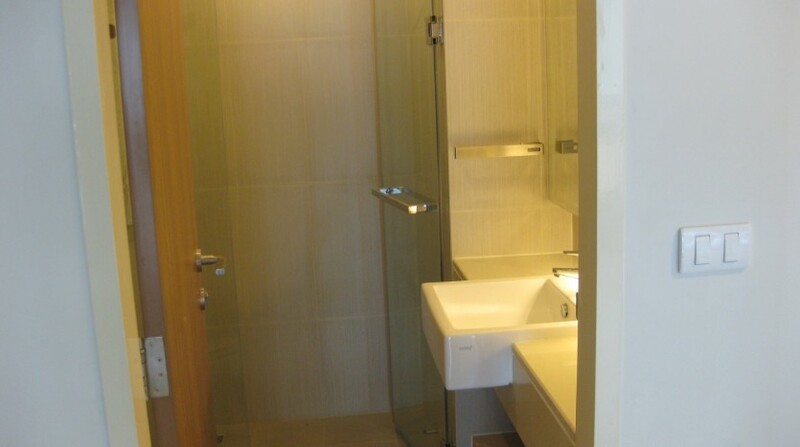 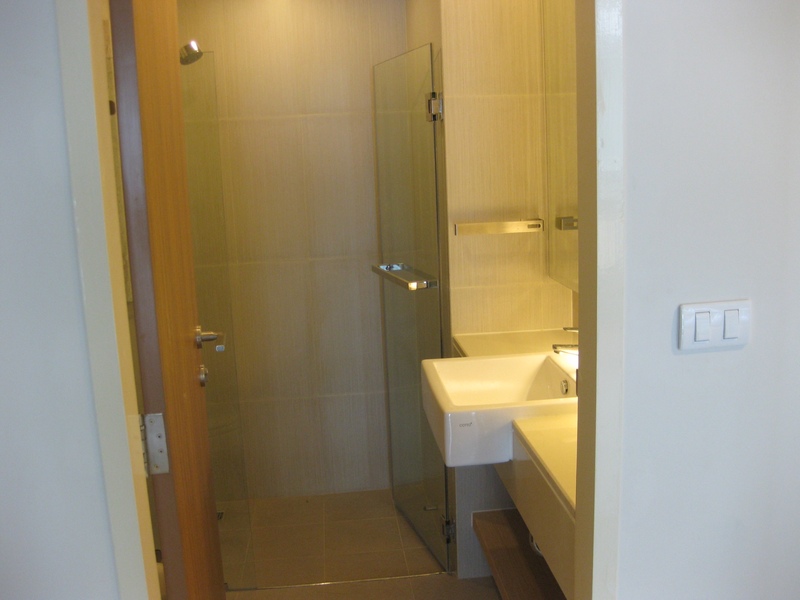 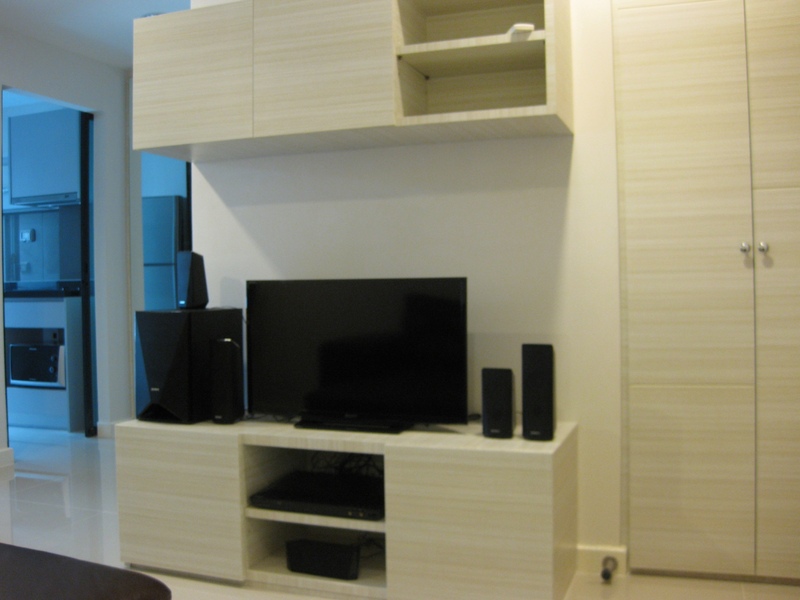 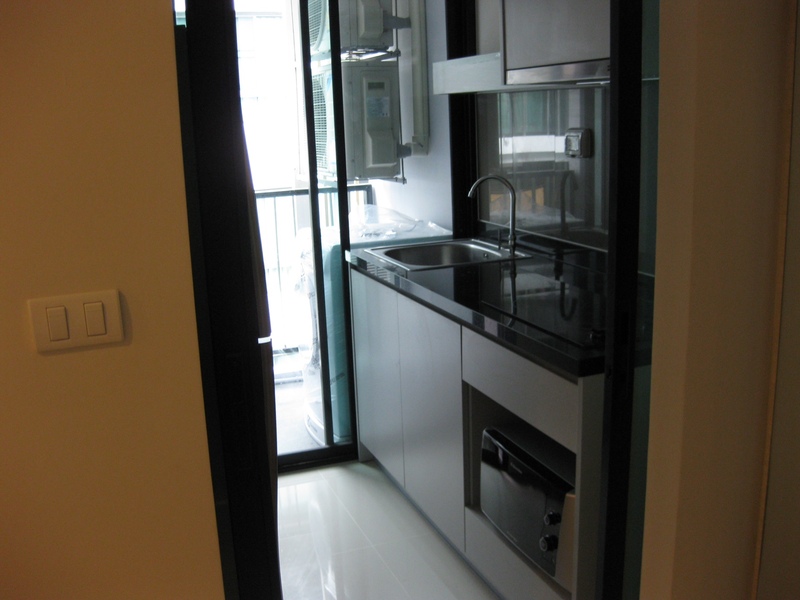 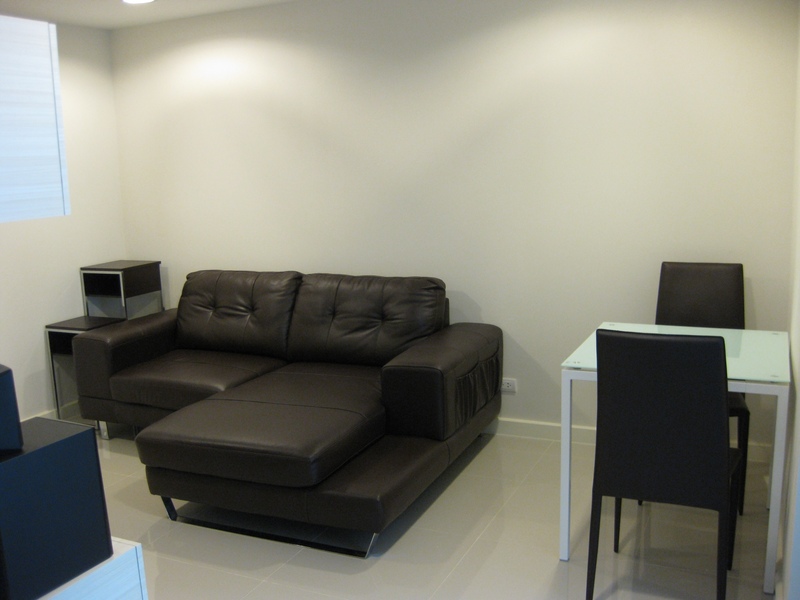 The unit is well designed and comes fully furnished with modern fittings and appliances. 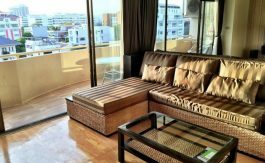 Located behind the popular Gateway shopping mall, this condo is fantastic value for a professional new to the area. 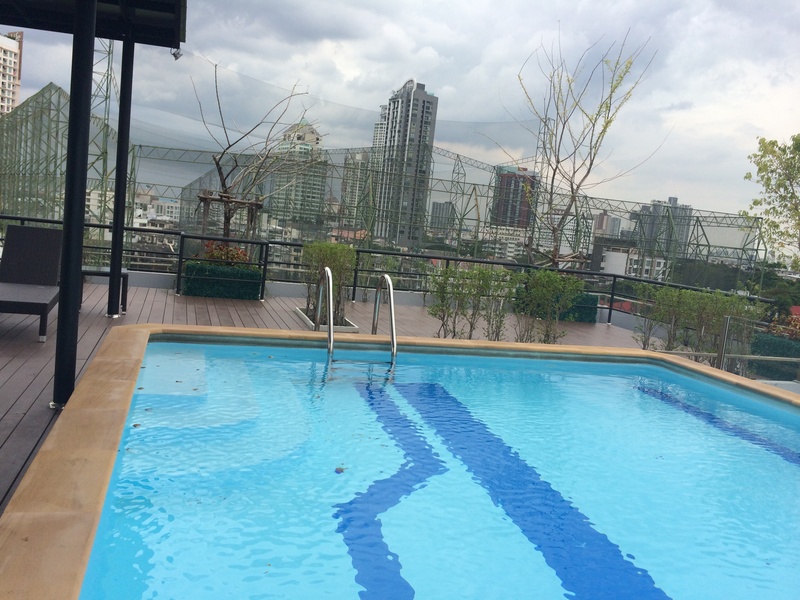 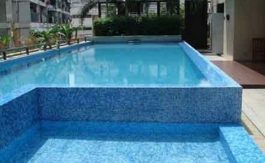 The development holds a roof top swimming pool, gym 24 hour security and parking for one.